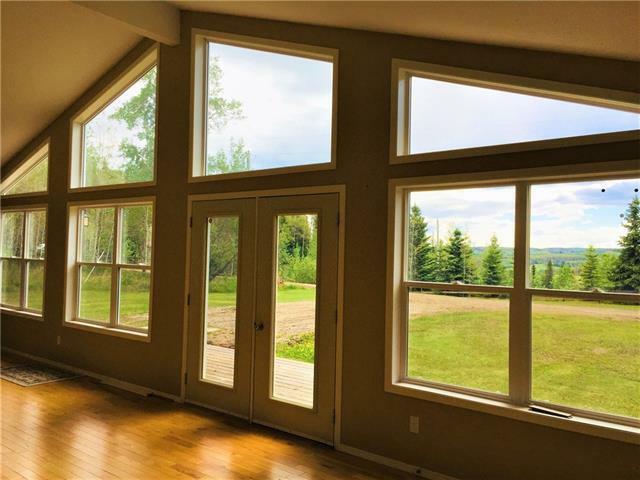 Unique getaway with spectacular mountain view on 5.53 acres hidden in the foothills SW of Sundre. 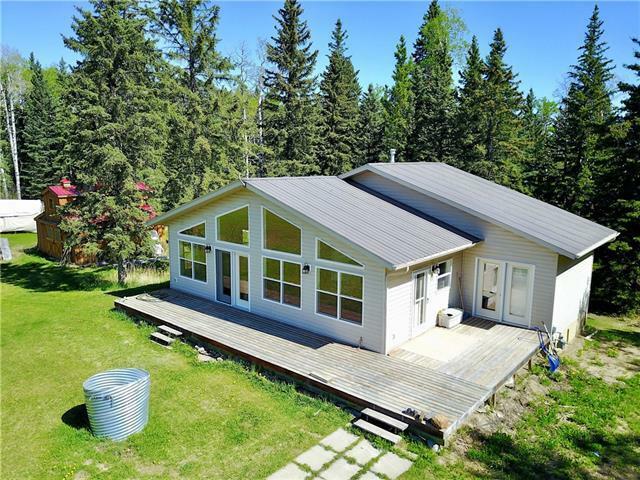 This location doesn't get any better, balanced on the very top of the Nitchi Valley in Bergen with the most amazing views from the Montana border all along the stunning Rockies, steps away from crown land for all outdoor pursuits. Hunting, wildlife, ATV trails, horseback riding, fishing........ 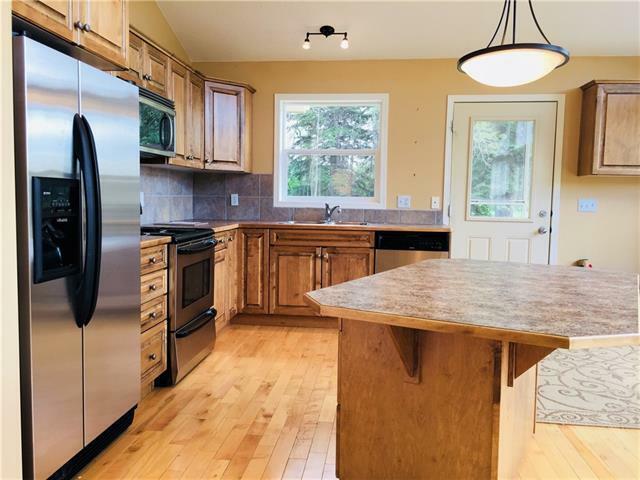 This modern three bedroom home has a large open plan kitchen/living room with large windows and opens out onto the west facing deck, unfinished basement has large windows and offers lots of further potential. Barn style workshop could be turned into a barn or cabin style guest house. This would make a great weekend retreat or a family home. 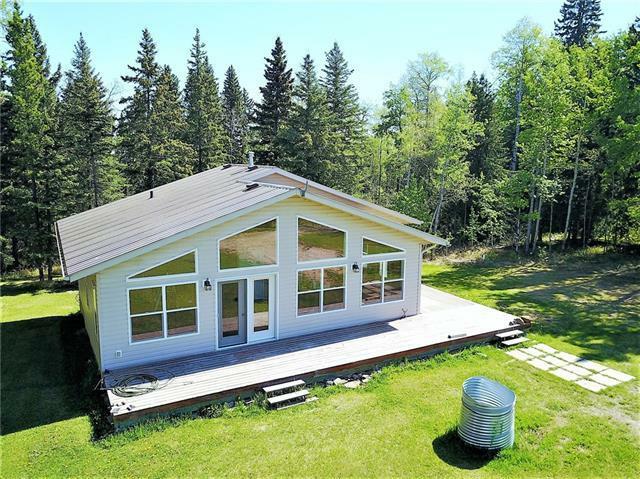 Very nicely treed acreage.